K-Mid encompasses the English rose; the glossiest brunette locks (that I'm not even going to get started on as I won't be able to stop...) and perfect blemish free skin. 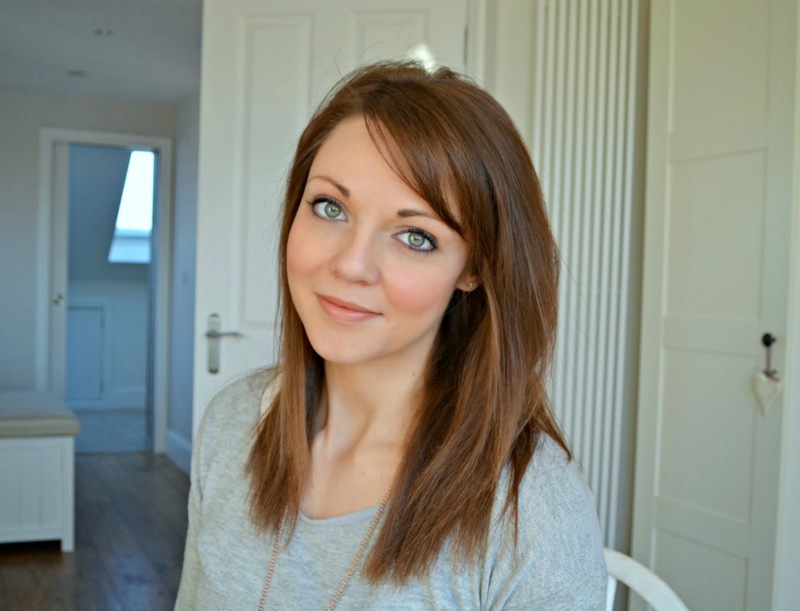 Sadly most of beauty secrets are kept as such, but A list facialist Deborah Mitchell recently revealed one of her top miracle ingredient in her signature LIA therapy treatment which is extremely popular with the Duchess of Cambridge, Gwyneth Paltrow and Victoria Beckham. 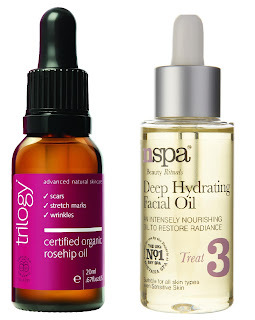 This beauty hero is Rosehip oil which is rich in Omega 3 & 6 which help to reduce the size of pores and has anti ageing properties as they improve the condition of the size and help moisture retention. The other great property of Rosehip is that it is a dry oil, resulting quick absorption and doesn't leave the skin greasy or congested. 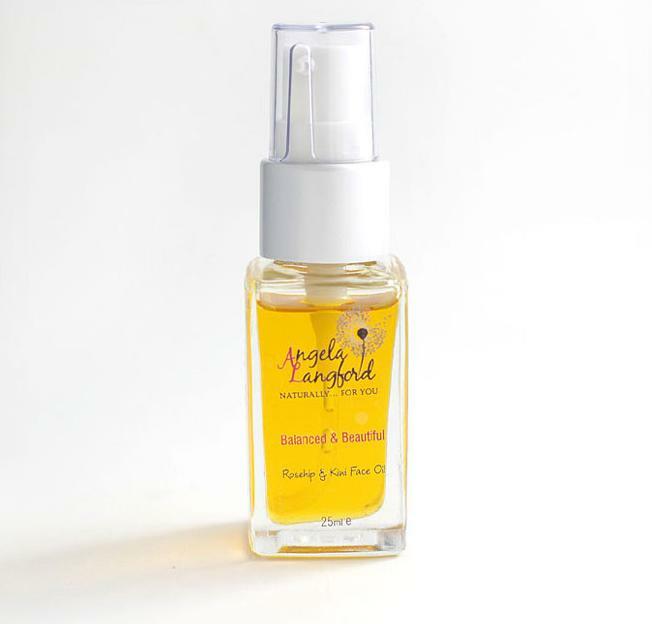 I've recently be trying Angela Langford's Balanced & Beautiful Kiwi and Rosehip Face Oil (£22.55/15ml) which I've applied a few drops to my face, neck and décolleté after cleansing my skin in the morning and evening, after which no moisturiser is needed. 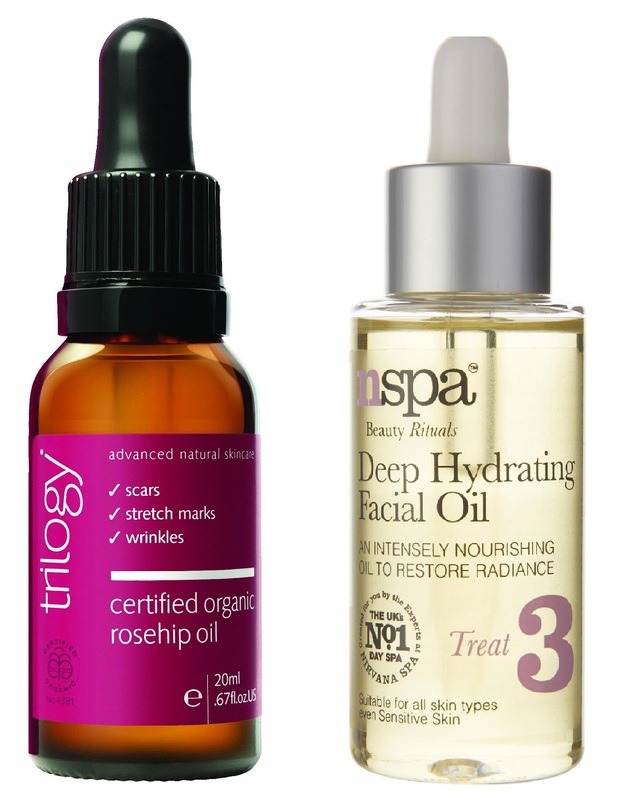 Other suggestions are Trilogy’s Certified Organic Rosehip Oil, (£16.50/20ml) and N’Spa’s Deep Hydrating Oil (£7/50ml).